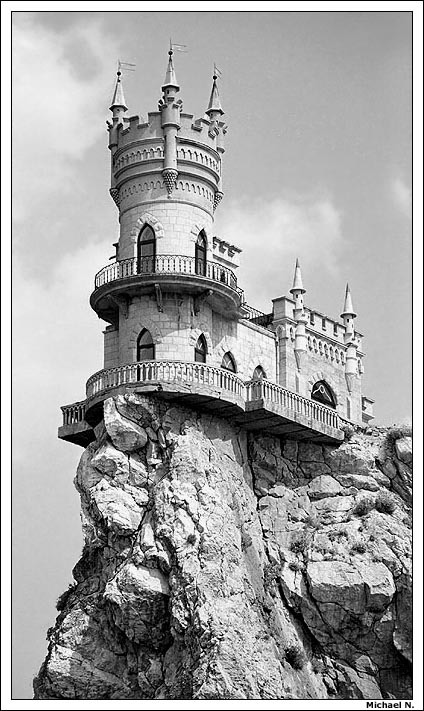 “Swallow’s Nest” is a castle, built in the late XIX century near Yalta, in the South of Crimea. 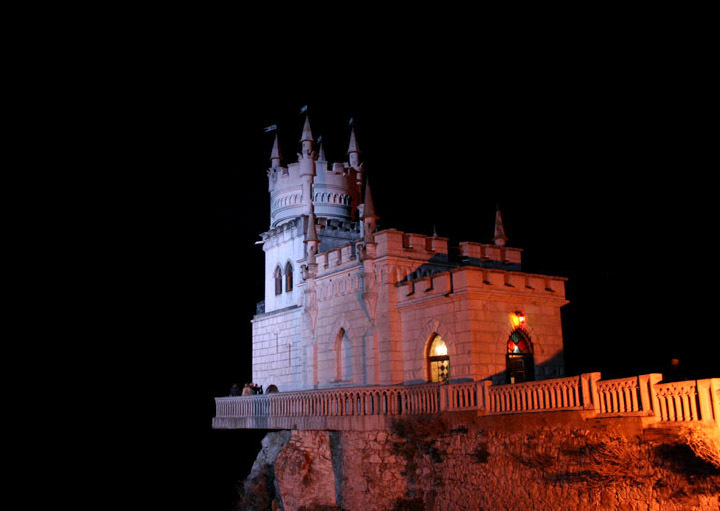 Situated on the steep cliff right over the sea, it has become the symbol of the South coast of Crimea and one the of the most exciting point of interests of the whole resort. Interesting facts: BLACK SEA is the #1 most polluted enclosed body of water on earth! While is looks blue from far away, it is quite murky. I was there with my wife back in Dec 2003. She is from Ukraine. It was a cool place to visit, that whole area was, in fact. 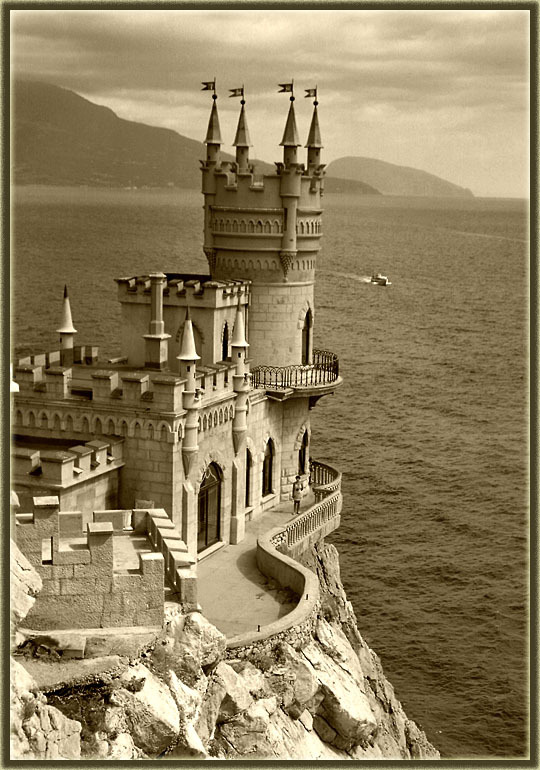 I visited Yalta quite a few times when I was kid with my grandfather. Have loads of wonderful memories about this place. 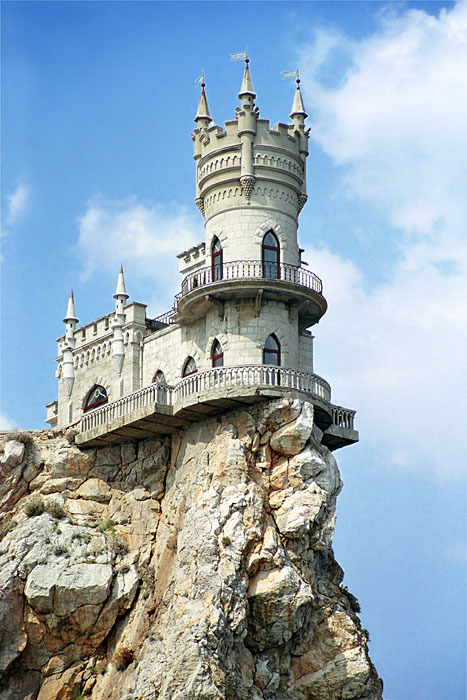 I certainly will visit it next time I am in Crimea. Hi Sarah. Where have you been all this time? That is cool and all but the foundation has some cracks in it. If that was in the US a private inspector would have a field day. This place is wonderful. 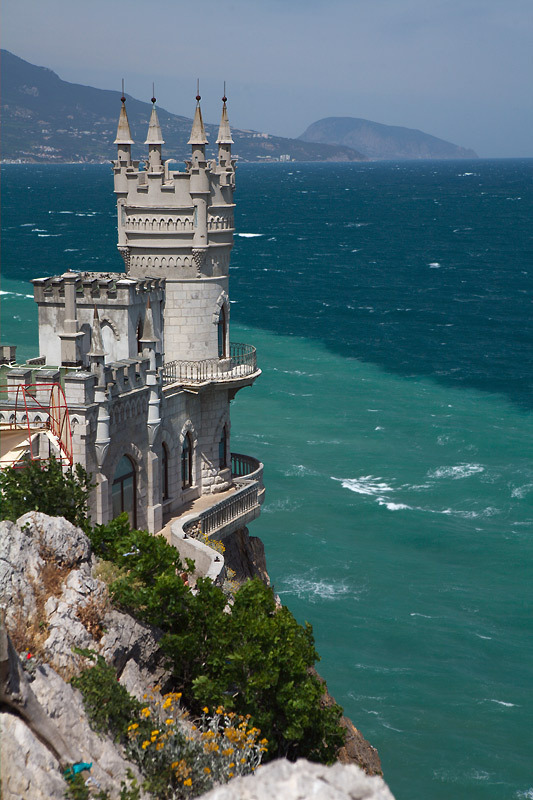 Crimea is one of the most beautiful places on earth! I loved it with my whole heart when I was there this summer. 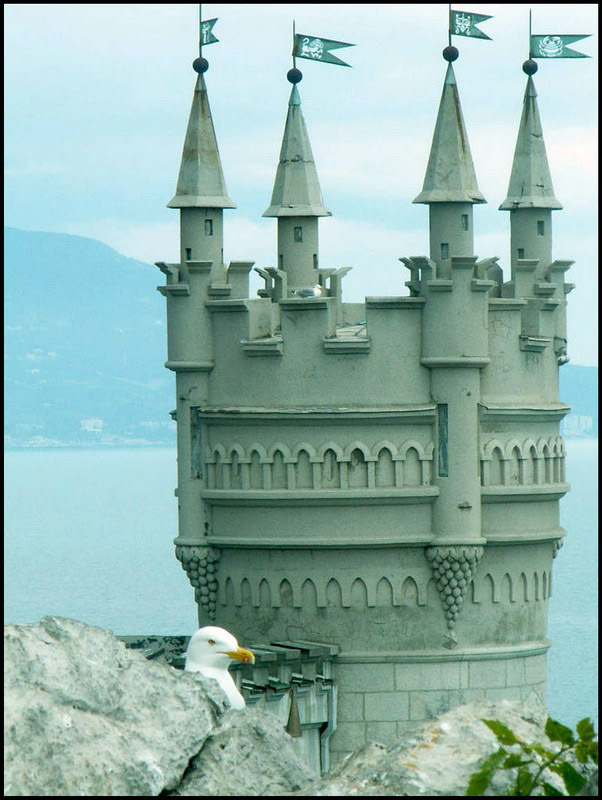 Where about in crimea did you go, just Yalta? 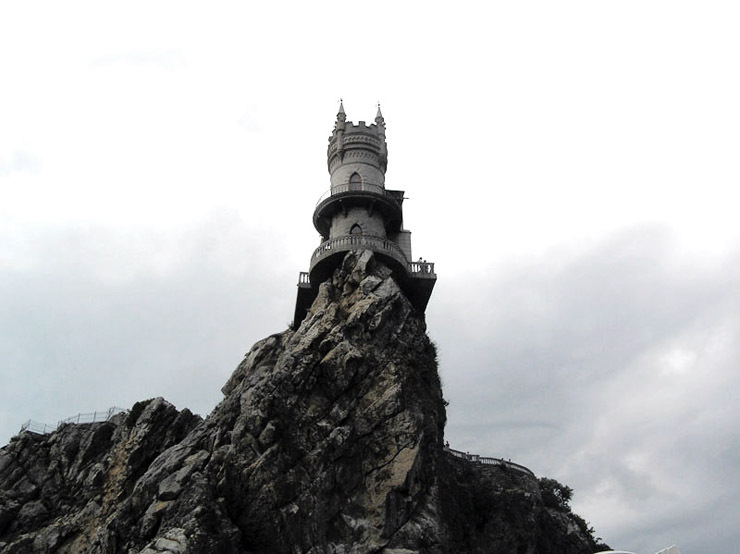 Do you also like Yalta? 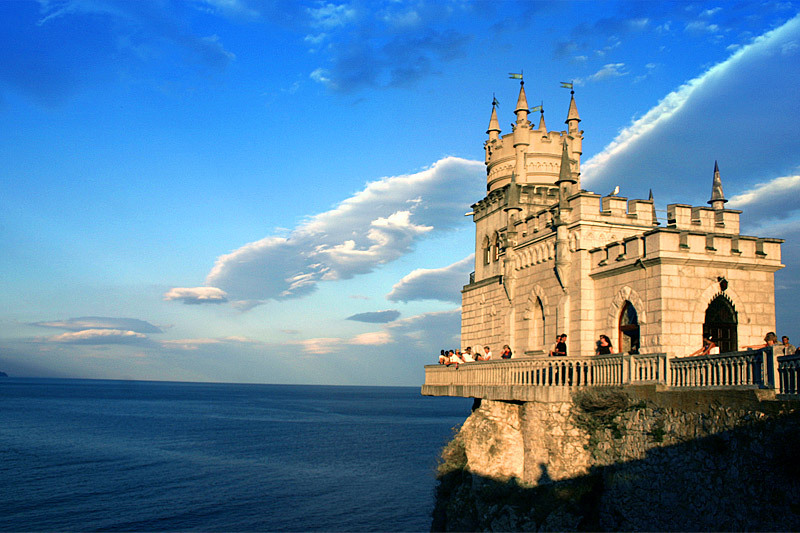 It´s definitely the most beautiful place in all of Ukraine! Yalta is very nice but I haven’t been there for quite a while. 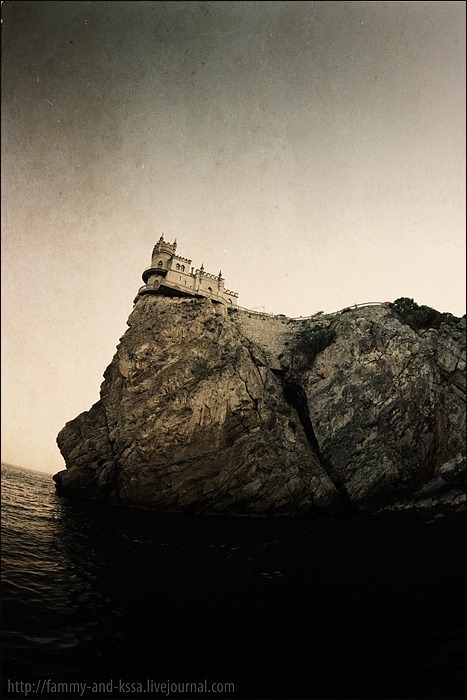 However, last year I stayed in “Foros” alos in the southern Crimea. (Incidentlly, Foros is where Gorbachev used to have his summer vacations.) The place is absolutely magnificent. Beautiful mountains, flora, crystal clear see and generally very friendly people. I certainly had a great time there. However if you planning to visit, I must warn you – prices for accommodation are very expensive. We rented a one bedroom flat for just under $150 a night. An that was the cheapest price we could find. 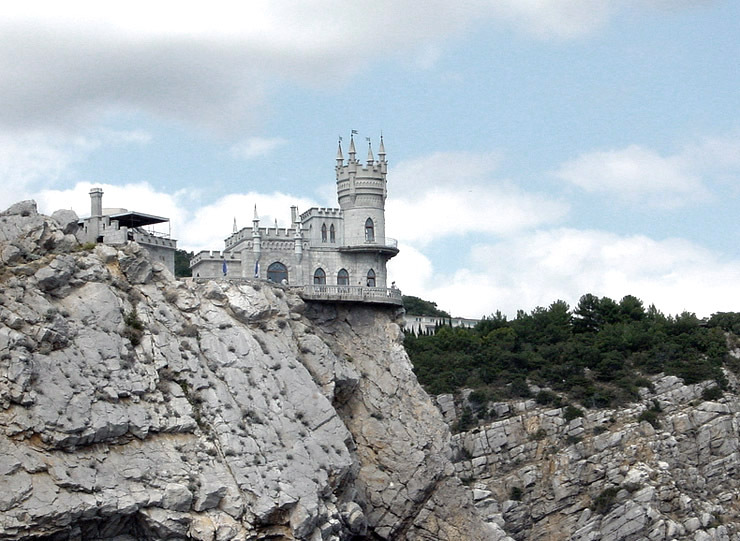 Crimea is a wonderfull place with great potential for international tourism. It’slike this place is just waiting to be discovered, and investors seem to be blind to the opportunities. But of course nothing is as simple as it seems. Yes Crimea has the potential to be bigger and better then the Golden Sands or Costa Del Sol, but where is the infrastructure? Where is the government investment? And of course which private investor would want to invest in a country with such an unstable political climate? – I wouldn’t. Would you? 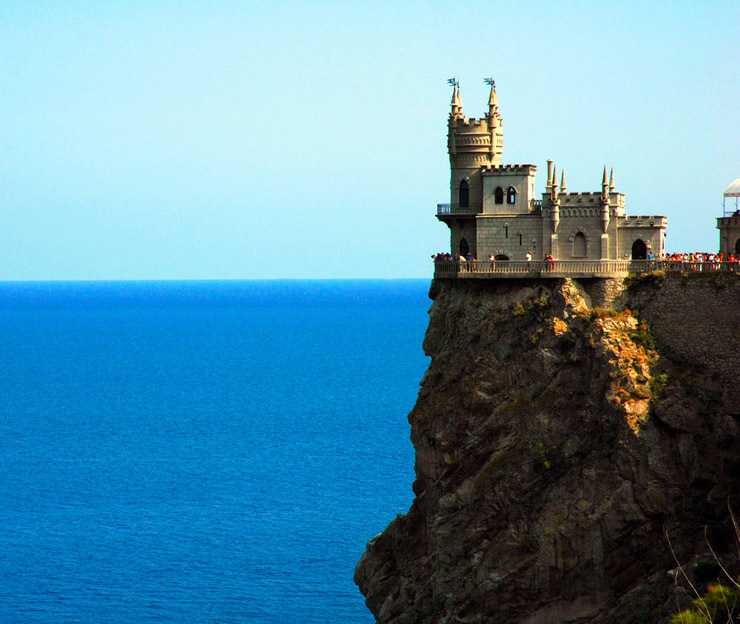 I don’t think many westerners even know where Crimea is, never mind having ever been there. Which does seem quite strange, because crimea is tree times the size of Cyprus and is deffinetely much more beautiful. I really hope things will start to change in the future. Thats absolutely beautiful. If they were to rent out rooms they could make a fortune. Ah! The legendary Ukrainian burrito. Mexikrainian restaurant,YUM! Chefs from all over the world will come and try to learn the secret recipes and sample the Crimean tequila (vodka with a worm in it). What? I am not there yet? A very striking historical landmark in a beautiful region. WOW!! Look at that HUGE seagull!!! Those tourists are going to get eaten alive!! Yes, Black sea polluted, so is Aral and Caspian and even Baikal has contaminants wayyyy down at the very bottom, thanks to factories dumping sludge there. Actually. . . has the Aral sea disappeared yet? Probably best to just let it dry up at this point. Wow, last photo looks like it was taken in Greece! 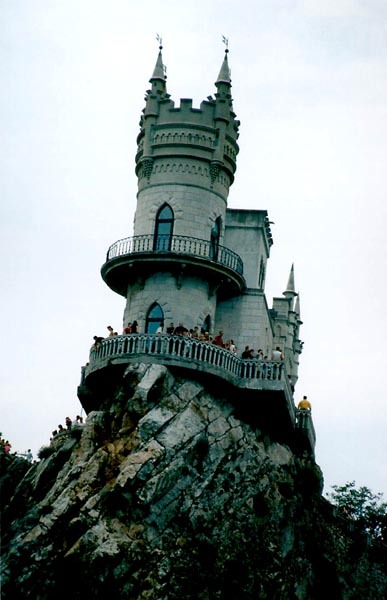 That is incredible, I love castles. I found the castle itself a bit kitschy, but the landscape is amazing indeed. It would be fair to point ‘Ukraine’ in the title of the post. Ukraine is beautiful. It would be nice if someone would translate this to English for the dumb ones like me in the U.S. It looks phreaking dangerous perched on that cliff. How good is that rock?